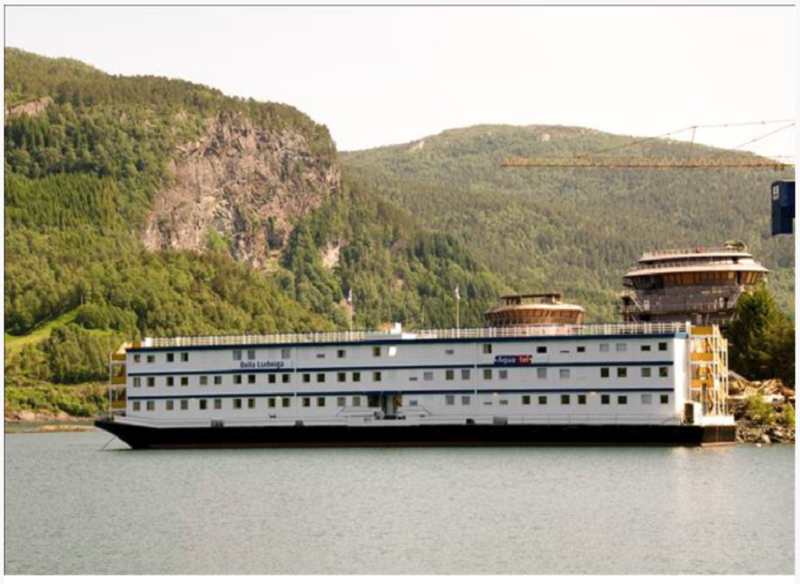 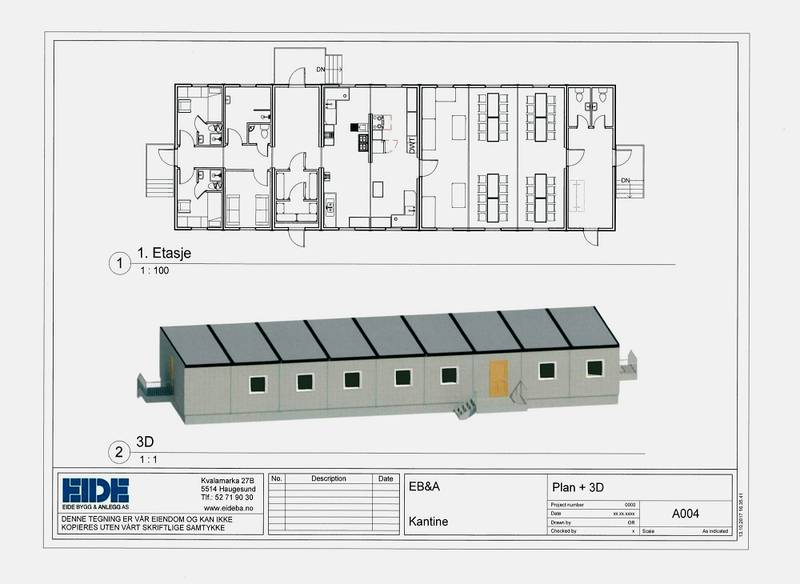 Eide Bygg & Anlegg AS supplies portable cabins for nearly any purpose. 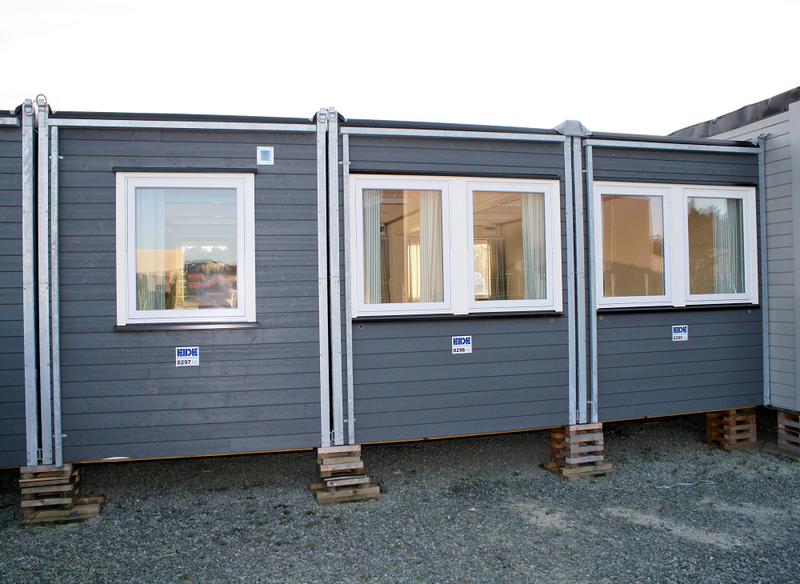 Eide Bygg & Anlegg AS has a wide range of modern modular buildings available for fast delivery to our rental customer. 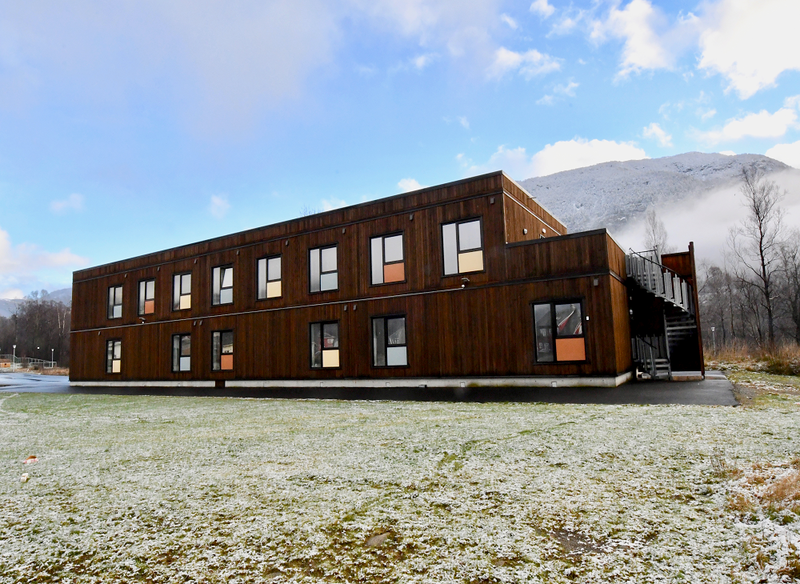 Our floatels offer a flexible accommodation solution that can be mobilised quickly and be in operation within short time after arrival.